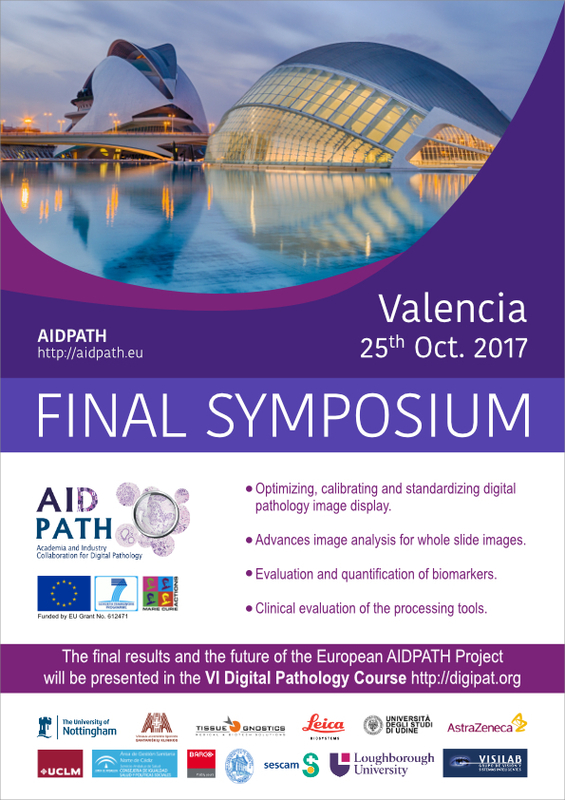 Digital Pathology, Image Analysis, Computer Science. 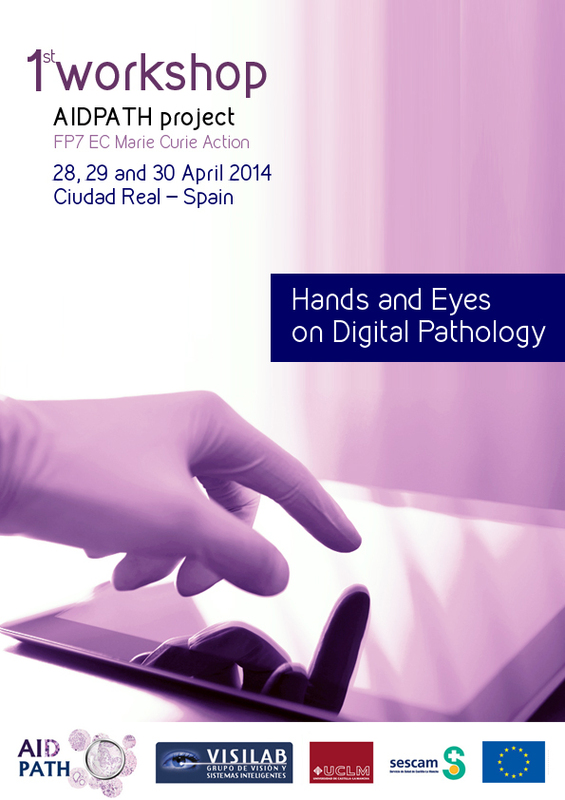 Digital Pathology, Biomedical Engineering, Computer Science. 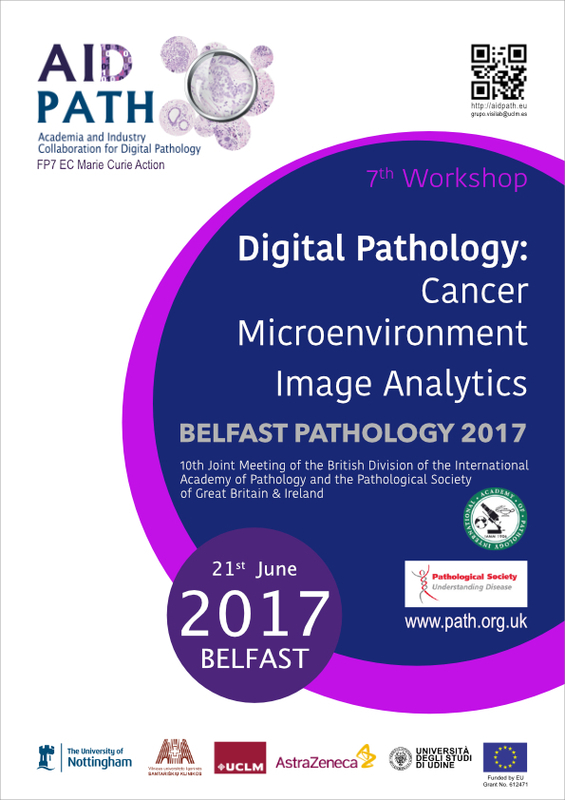 Digital Pathology – Image Analysis – Computer Science. 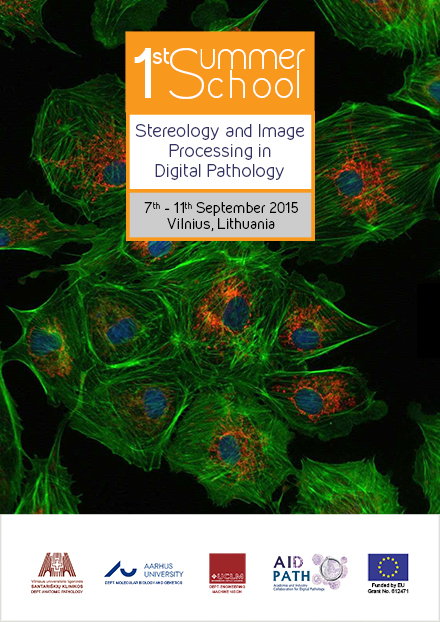 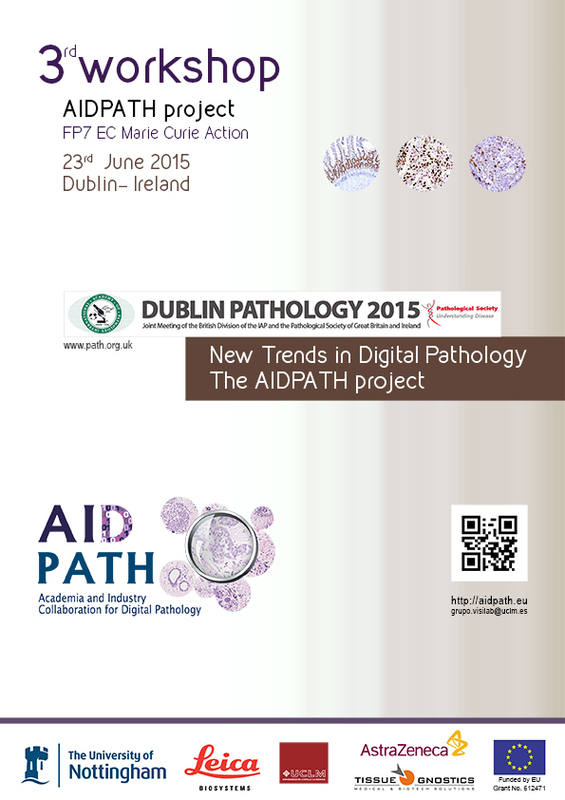 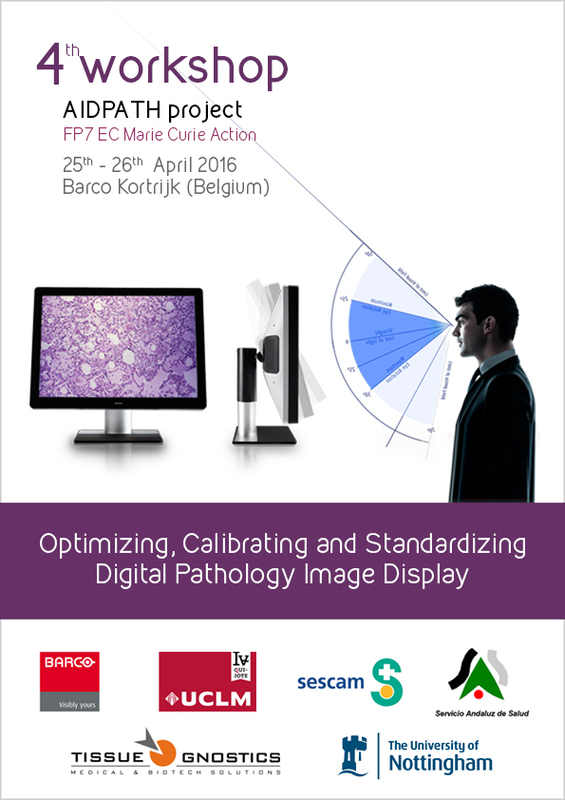 Image Analysis Methods for Digital Pathology. 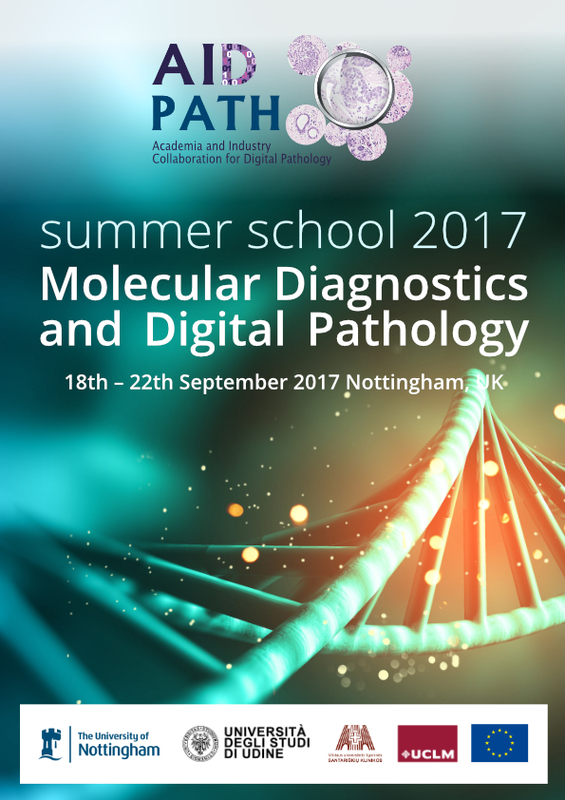 Interdisciplinary Platform of Molecular Medicine. 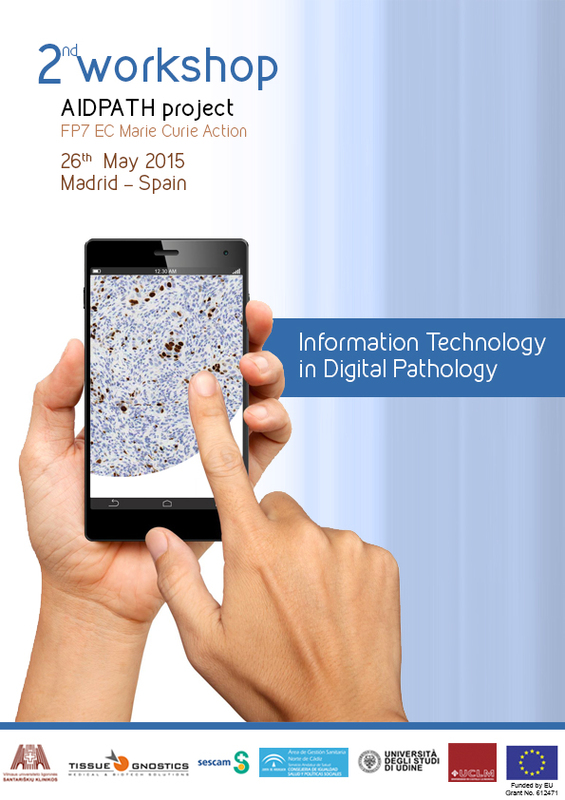 Digital Pathology – Biomedical Engineering – Computer Science.